Los Angeles comedian and bartender Bob Dean hosts this show with terrific special guests, comics and round table discussions about whatever the hell comes up! In episode 65 Bob welcomes longtime couple Raff Anoushian and Rebecca Field as we discuss family and film roles from television and the silver screen, and Rebecca’s role in the Academy Award winning film “A Star Is Born!" 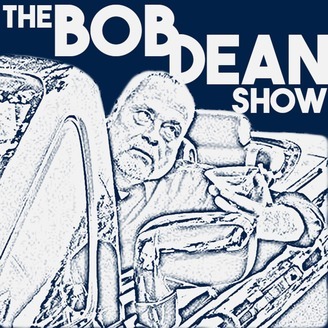 The Bob Dean Show Episode 62: Ray Clanton! 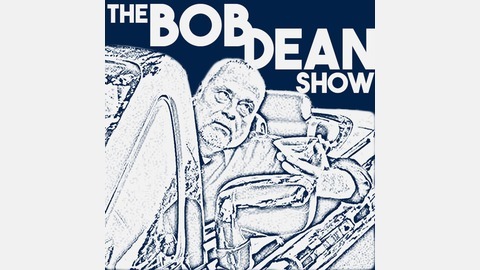 The Bob Dean Show Episode 64: Local Rock On Baby! !